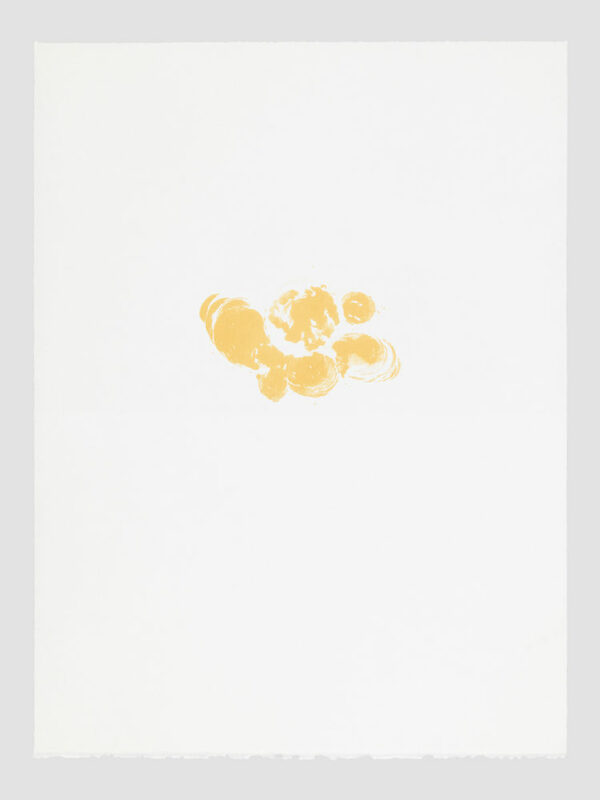 Alchemy is at the base of some works of the Graubünden’s artist Mirko Baselgia. This is the story of the series Transfurmaziun, an edition of three lithographs, each one revealing the mark left by the melted wax on the lithographic stone. 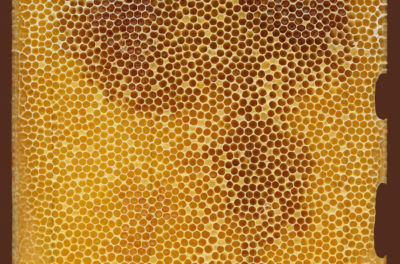 What we see isn’t actually so much the drawing of the artist, but the one of the material itself – the pure beeswax -, which is reproduced on paper with an ink of pretty the same colour of this organic product. A fortuitous, autonomous drawing left by candles of different sizes burned down on the stone without any human intercession. In this respect, it is important to stress that the artist paid particular attention to not leave any mark on the lithographic stone when he was removing the melted wax from its surface, demonstrating the meticulousness of a real alchemist. Mirko Baselgia likes to use a variety of mediums and materials, and to explore their infinite potential. 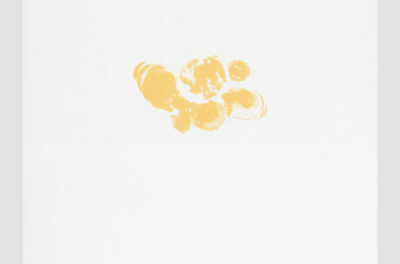 For this series, for the first time he put himself to the test in the technique of lithography, and, instead of the usual greasy ink or crayon, he decided to experiment with the beeswax. As he is wont to do, he then collaborated with the professional printer Arno Hassler, working at the Atelier de Gravure in Moutier. The artist is fascinated by direct contact with materials, close collaboration with craftspeople, by being part of physical processes. He notices: “Lithography is an old print method. In planographic printing the printable and the non-printable parts are arranged on the same layer. 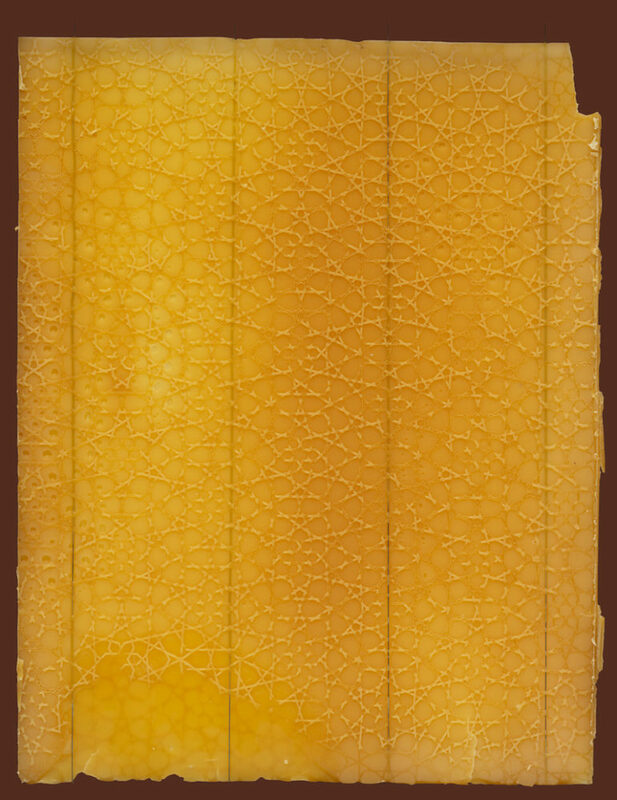 A closed porous printing stone is the working surface. The principle is based on the chemical opposites of water and grease. The stone is treated with a material that contains fat. Those parts will subsequently be the printed parts, carrying the colour. The rest of the surface is moisturised with water. 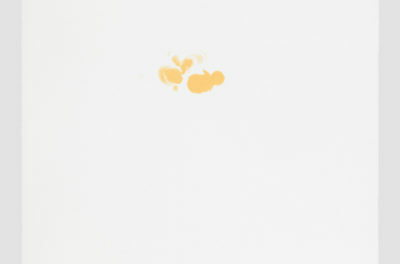 It will repell the printing colour and be left blank”. When choosing the wax, quality, craftsmanship, and sustainability were essential criteria: the candles have been produced with pure beeswax by the Graubünden’s beekeeper Silvio Hitz. 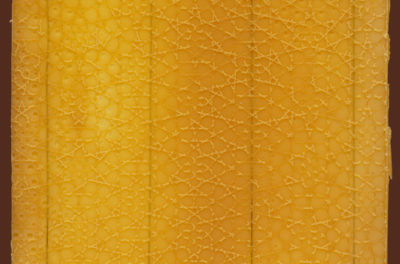 A local, natural product, which is a perfect example of the materials favoured by the artist. 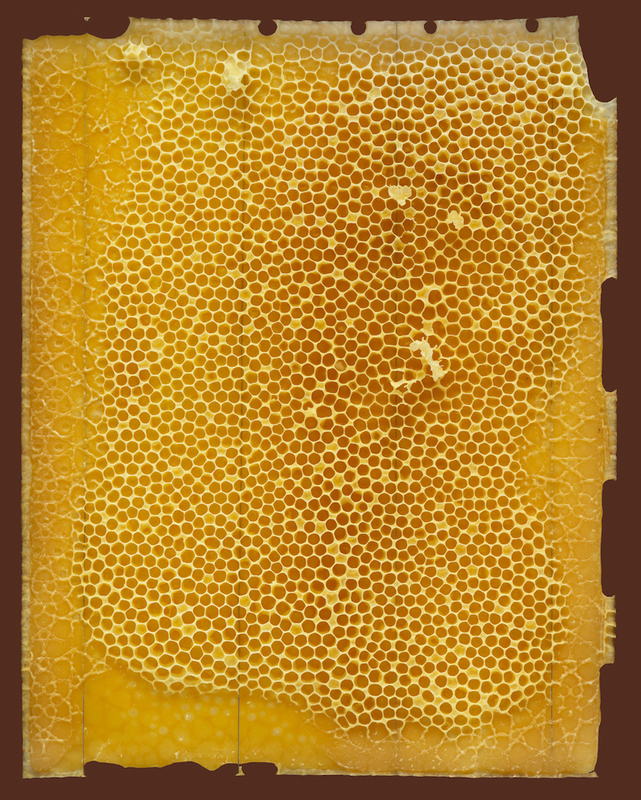 Nonetheless, this is not the first time he has used beeswax; he already did so in some of his works related to the world of bees, such as Midada da structura (Wabenrahmen)1, or Antupada – The Bee dreams up the Flower and the Flower dreams up the Bee2. 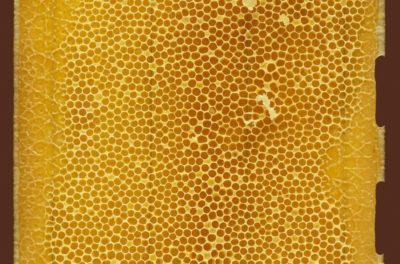 The bees are actually a recurrent theme in his creations; he’s not only intrigued by their efficiency and precise hierarchical organization, which proves the closeness between the animal world and human society, but he also has a sort of emotional connection with these insects, since beekeeping is part of his familiar roots. 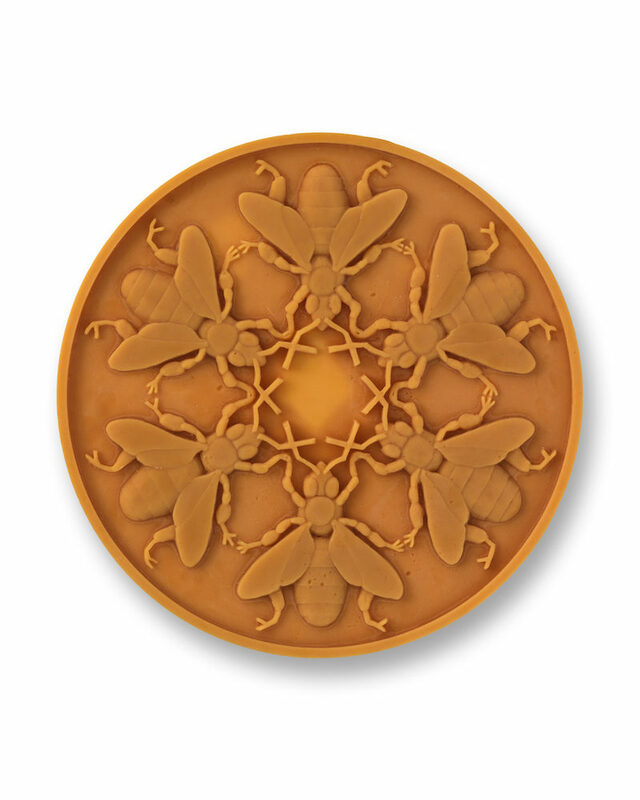 Midada da structura is a wax base with an artificial hexagonal pattern given by the artist to the bees to see if it would influence the shaping of their natural hexagonal design. The intertwining of artificial and natural structures is thus the visual sign of the interaction between human and animal world. Antupada – which in Rumantsch means to meet someone, both on appointment and by chance – is inspired by Aldous Huxley’s quote evoking the essential interdependence tying up the different elements of the natural world. 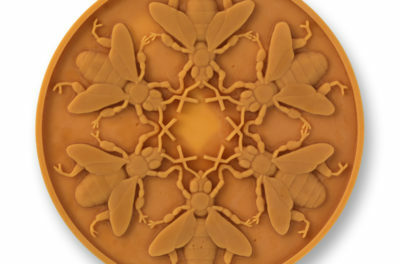 The artist has materialized this idea by moulding the wax into a circular cameo where six bees melt together drawing a flower. The circle is here a symbol of life, like the fire of the burning candles creating the drawings of the series Transfurmaziun is. These three lithographs, in their turn, are visual records of the specific lapse of time, during which the wax melted down on the stone, memento mori reminding us the momentariness of life. As an alchemist working mainly in his mountains of origin, Mirko Baselgia could appear to be a secluded ascetic with little interest for the bigger outer world. But here actually occurs the real alchemy: the artist seeks out local collaborations, natural, authentic products and materials, primarily in his territory of origin, to create artworks endowed in fact with the ability to broadcast a universal, topical message; namely the importance of going back to our roots, and of enjoying a harmonious, fruitful relationship with our natural and social context in order to better understand and deal with the complexity of our world. 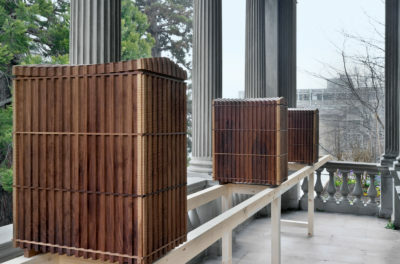 Mirko Baselgia, Midada da structura (Wabenrahmen), nutwood (juglans regia), beeswax, chrome steel nails, chrome steel filament, 36 x 28 x 3 cm, 2012. 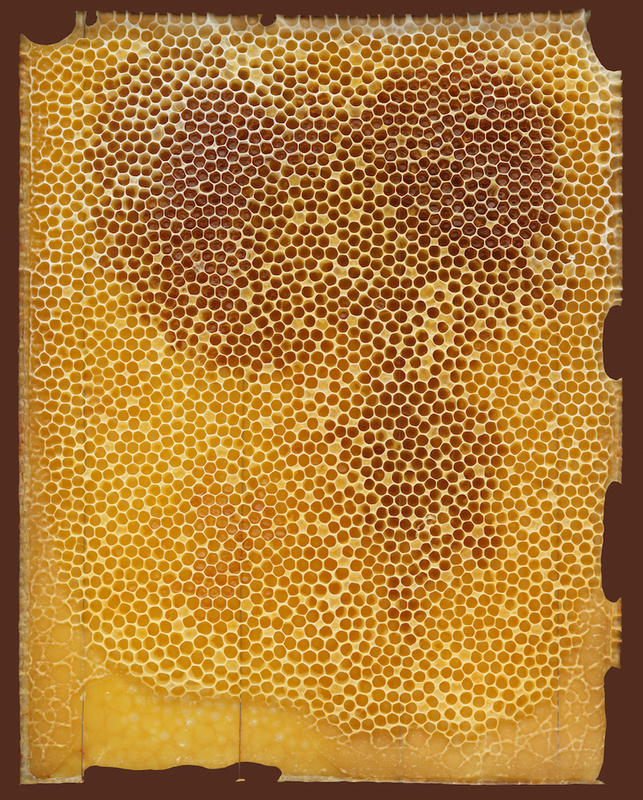 Mirko Baselgia, Antupada – The Bee dreams up the Flower and the Flower dreams up the Bee, beeswax, Ø 55 cm, height 3.3 cm, 2012. 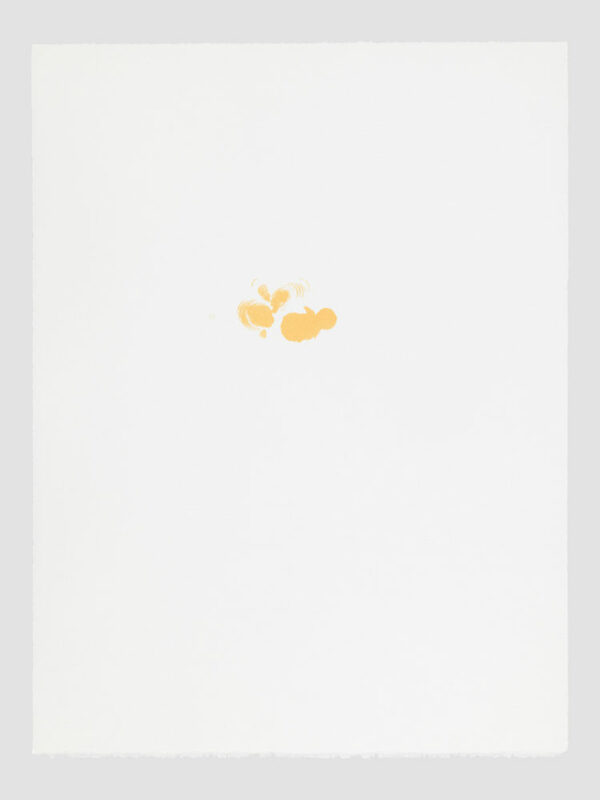 Mirko Baselgia (Lantsch/Lenz, 1982), after an architecture apprenticeship, received his Master’s degree in Fine Arts from the Zurich University of the Arts in 2010. He currently works in Grisons. As an attentive observer, he is interested in questions of everyday life, and works in different mediums, often in collaboration with craftspeople. With his interest in architecture and urbanism, he investigates and compares different structures in detail, sometimes redefining them. 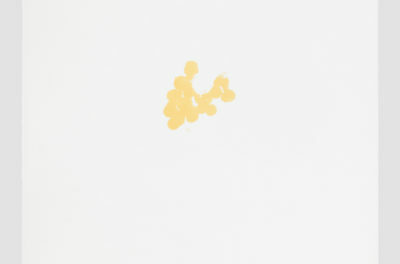 Baselgia’s work has already been the subject of solo exhibitions at prominent Swiss institutions, such as Kunstmuseum Olten (2014, 2015) and the Bündner Kunstmuseum Chur (2013). 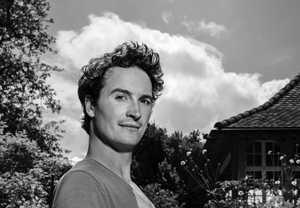 In 2016, the artist was nominated for the Prix Mobilière; in 2013, he won the Manor Art Price Chur, and in 2012 he received the Kiefer Hablitzel Grant. Laura Giudici (Bellinzona, 1984) received a Master of Studies in Art History from the University of Fribourg (CH) in 2009. She is a doctoral student and research assistant at the Art & Science doctoral program launched by the Swiss National Science Foundation. 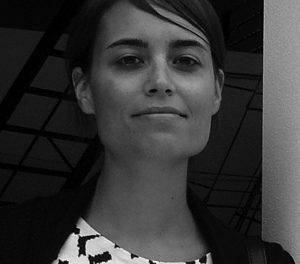 Her thesis project ‘Fluid Identities: The Representation of Intersexual Bodies from the Beginnings of Photography to the Present Day’ is related to the Chair of Modern Times Art History of the University of Fribourg. 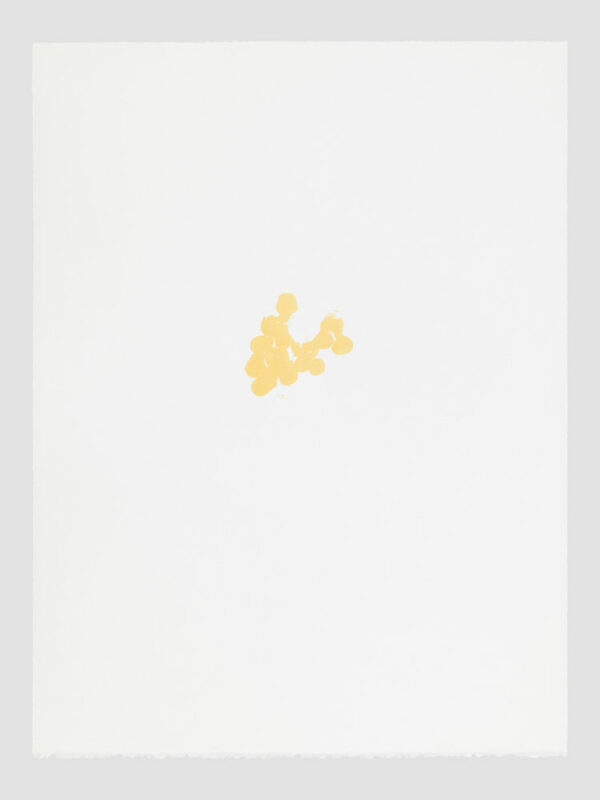 Additionally, Laura is a regular contributor to the Swiss art review Kunstbulletin, and an independent curator. 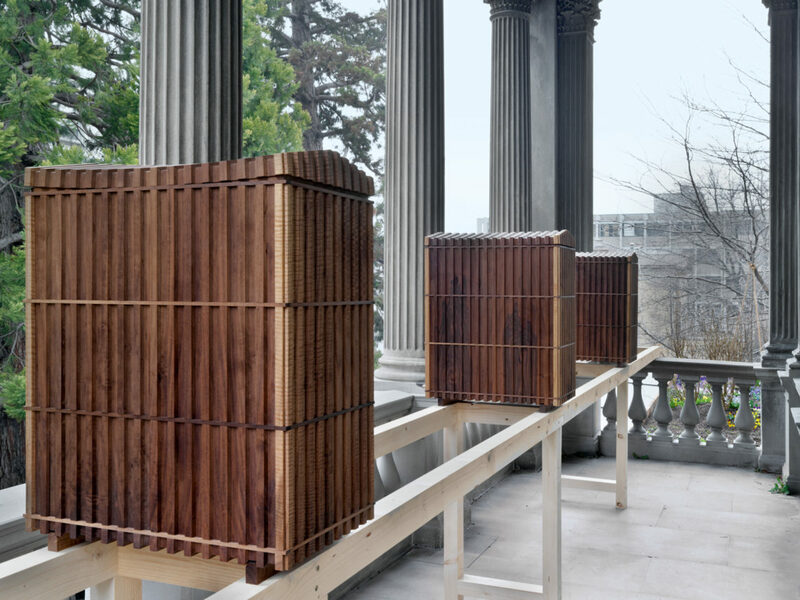 She recently co-curated the exhibition “Colony collapse disorder – Mirko Baselgia / Vanessa Billy / Samoa Rémy” presented at the Sonnenstube Offspace in Lugano.